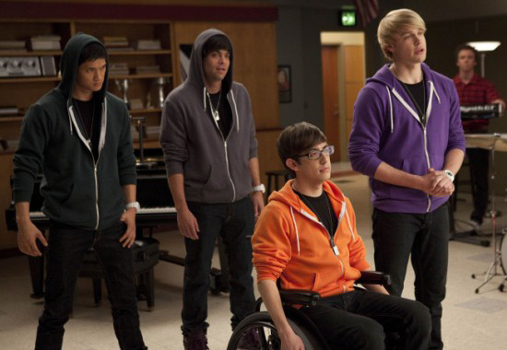 In “Extraordinary Merry Christmas,” Artie (Kevin McHale) is offered the chance to direct McKinley’s glee club in a televised Christmas special. Little do the other club members know he takes his Christmas inspiration from some bizarre sources. Over the past few weeks, artists have been unleashing a blizzard of Christmas covers. 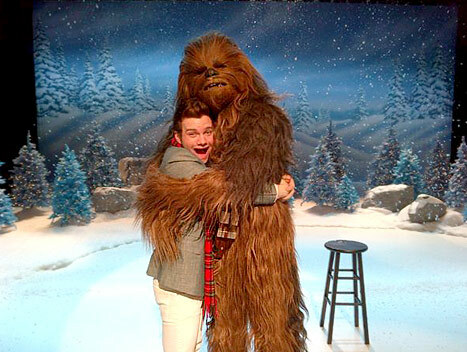 From live tapings to unexpected albums, these holiday presents came in all shapes and sizes. We kept up as best we could (see ‘em all here), but so many came in we couldn’t possibly post them all. 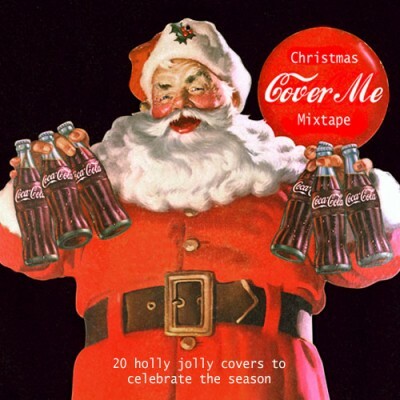 So instead, we collected our favorite Christmas covers from this year in a special mixtape. Download, Feature, Holiday Tagged with: 11 Acorn Lane, Amani Starnes, Banjo or Freakout, Catwalk, Charles Brown, Dan Zimmerman, Darlene Love, Frank Sinatra, John Cale, Madison, Mayer Hawthorne, Ortolan, REM, Robbers on High Street, Scott Lucas, Scott Miller, Sesame Street, Sufjan Stevens, Summer Camp, Superchunk, The Beach Boys, The Puppini Sisters, The Shants, The Sisterhood, The Waitresses, The Weisstronauts, Trapper Shoepp and the Shades, Vince Guaraldi Trio, Westwood & Willow, Wham! • What do you do when you can’t sleep? 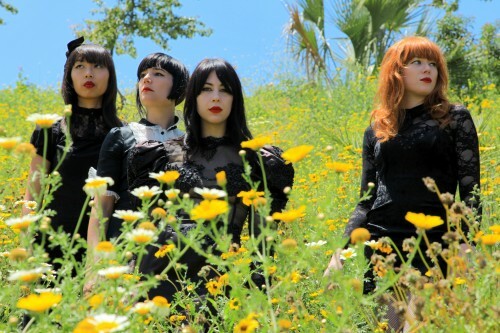 Well, if you’re Dum Dum Girls frontwoman Dee Dee, you record ‘80s pop covers! She posted her lo-fi version of bubblegum duo Strawberry Switchblade’s first single, “Trees & Flowers.” Check it out.